Rodney Little Mustache, a third-year mature student and member of the Piikani Nation of the Niitsitapi Confederacy, wants to better engage Indigenous students on campus. “It was only me [at the first elections debate] who was First Nations, and I think they have to be engaged more,” he said. Little Mustache’s platform is based on the Seven Sacred Teachings within the First Nations communities, which focus on humility, courage, respect, wisdom, truth, honesty and love. It is also informed by his decades-long experiences living with HIV and working with HIV/AIDS support services. “Courage is that, as a united student body, we should stand up for the environment, sexual assault, Indigenous inclusion and political issues of the day,” he said. More concretely, Little Mustache wants to establish an AMS committee to advocate on issues like Indigenous admission processes, housing and tuition funding, as well as to better include the Indigenous perspective within the society’s decision-making process. He previously proposed its creation to the AMS, but the society decided to create an advisory group instead. He also wants to declare 2020 the year of the First Nations, Métis and Inuit students, and host events to showcase their experiences. “What UBC is doing right now is that they have a pole out there and a reconciliation centre, but those are dealing with the elders — we also need something for the upcoming generations,” he said. To accomplish these goals, Little Mustache said that he would reach out to the First Nations students and elders at UBC as well as the communities and reserves beyond campus. He also acknowledged that it would require a lot of work, given the “intertwined and bureaucratic” nature of the university and the AMS’s governance bodies as well as his current lack of in-depth familiarity with them. 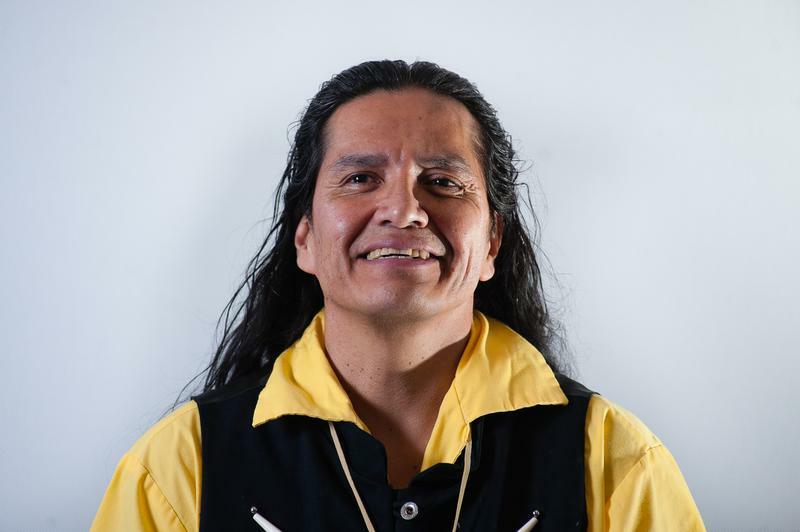 When asked about how he would overcome these challenges, Little Mustache said he would do so “with patience” and discussions, which are his chosen methods to engage with non-Indigenous communities as well. “I know I’m talking a lot on First Nations issues here,” he said. Little Mustache is also aware of the difficulty that could come from the age gap between him and the student body, but expressed that it doesn’t “faze” him.